Tampa might not be your first thought when you’re scanning a map for the best millennial neighborhoods in America. In fact, when you hear “Tampa” you first thought is probably either “vacation” or “retirement.” But in reality, Tampa has a ton to offer young professionals and younger families, too! This Tampa neighborhoods guide covers our favorite local communities, so if you want to learn more about why Tampa is perfect for young professionals, and which Tampa neighborhood is perfect for you, read on! Looking for the best of the best when it comes to Tampa neighborhood safety? Palma Ceia has you covered. This small but vibrant community is located on the southern end of the city, and it’s one of the best places to live in Tampa for families. Not only is it one of the safest communities in Tampa with lower crime rates than 88% of neighborhoods in Florida; Palma Ceia also has highly rated public schools and affordable housing, all within a reasonable commute from jobs downtown. Palma Ceia also has plenty of fun things to do, whether you’re out with your family, or enjoying an adults-only evening with friends. 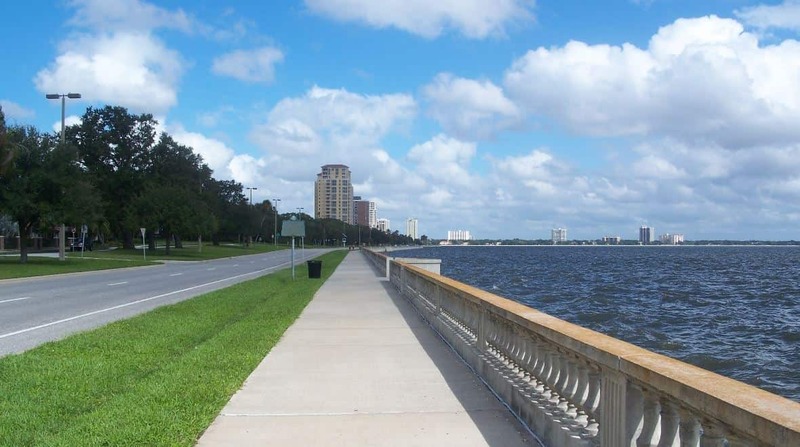 If the weather is nice, which is most of the time, you’ll want to check out Bayshore Boulevard, known as the “longest continuous sidewalk in the world.” Along the way, you’ll get a great view of the bay, and you’ll be just steps away from some of the best Tampa places to eat. The neighborhood also features a variety of bars, including Tampa’s very own speakeasy, Ciro’s Speakeasy and Supper Club. Despite having a higher cost of living than other neighborhoods for Tampa millennials, Hyde Park has to be included in our neighborhood guide because it is such a great place to live! 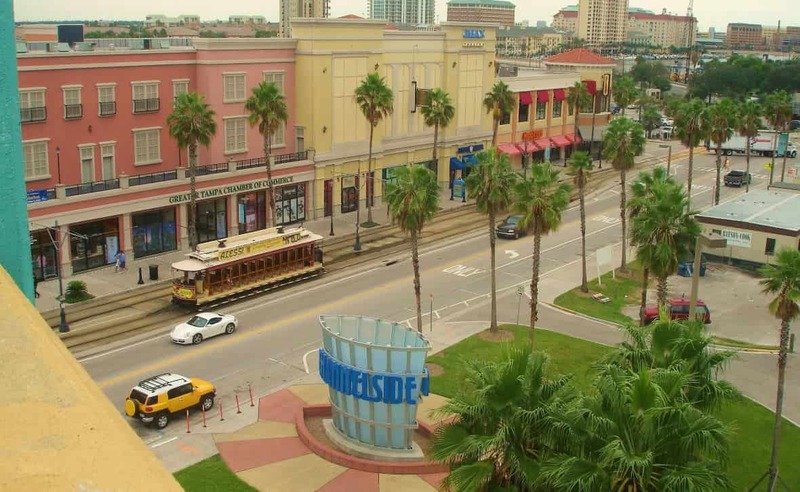 Hyde Park is known as being one of the trendiest urban areas in Tampa, with a slant towards hipster vibes, and it’s very own Florida version of SoHo (the nickname given to South Howard Ave by the locals). It’s also a great choice for Tampa young professionals, as Hyde Park is conveniently located close to downtown’s top business districts. Hyde Park is also home to the University of Tampa, which only adds to the young, cool (do we still say “cool”?) atmosphere. 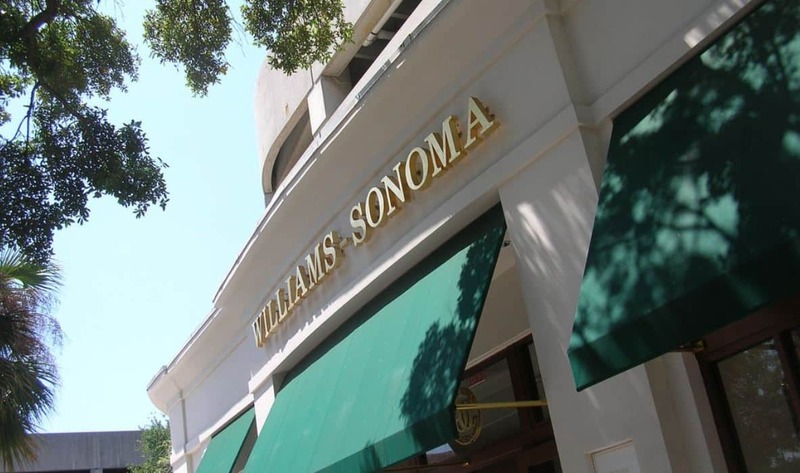 Plus, it’s one of the best places to visit in Tampa since there are a ton of things to do in the area, including visiting one of the 35 restaurants on SoHo and visiting Hyde Park Village for some high-end, boutique shopping. Homes in Hyde Park feature a variety of architectural styles, from single-family bungalows to historic Victorian houses, to upscale lofts, and plenty of waterfront properties. Up next, let’s take a look at your Tampa neighborhoods map and zoom in on the Channel District, commonly known as Channelside. Located adjacent to downtown Tampa, the Channel District is one of the best neighborhood options for Tampa millennials who want to be close to the action but have a place they can escape to at the end of the night. Channelside features a unique combination of urban and small-town living, devoid of skyscrapers but full of stylish loft apartments, close to downtown but with a close-knit community, and featuring a flourishing nightlife, without overwhelming noise. If you’re looking for a cheap place to live near Tampa, this isn’t it, but the amenities are well worth the price. The neighborhood is also perfect if you don’t want to drive everywhere, with top Tampa attractions like the Florida Aquarium, live music venues, art galleries, museums and more within easy walking distance. Young professionals in the Tampa area already know that this city is one of the best places for millennials to call home. Whether you’re looking for trendy urban living, a place to bring your family, or the shortest commute to work in the downtown, you’ll be sure to find the perfect fit in one of Tampa’s best neighborhoods. If living in Tampa sounds like the right choice for you, Move Matcher can help make your transition even easier with our online tool that lets you find and compare the best Tampa moving companies. Check it out today to start your moving journey! Still trying to choose a new city to live in? Explore our neighborhood guides to Orlando, Atlanta, San Antonio, and Los Angeles to discover which metropolis you should call home.